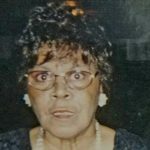 Remembering Ruby Pearl Holloway | : Hardeman County Funeral Services Inc.
Mrs. Ruby Pearl Holloway was born July 21,1932 to the late McKinnely and Susie Holloway. She departed this life on January 11,2019. Ruby was educated in the publicschool system. She accepted Christ and was a member of Saint Mark Church of Christianity of Jackson, TN. She worked 5 years at the Milan Arsenial and retired from Mid-Town Cleaners after working 18 years. She is preceded in death by one son James Holloway and 9 siblings Louise, McKinnley, Harvey, Hazel, George, Raymon, Floyd, Ruth and Mary. Ruby loved spending time fishing, cooking, and playing spades. Playing cards was her passion. 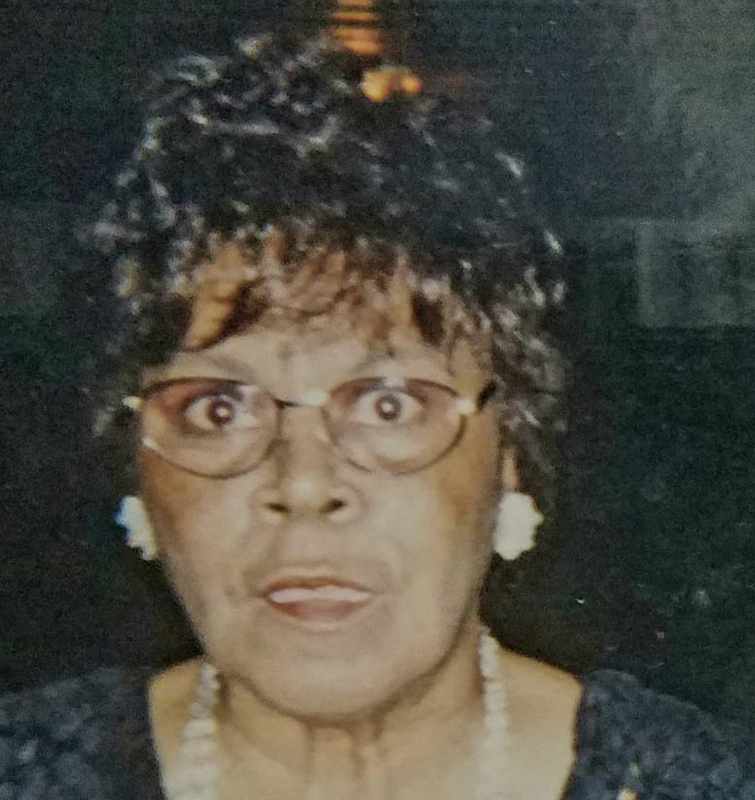 She leaves to cherish her memories 6 kids Tommie Montaque, Tee See Jones (Leora) Eddie Holloway, Robert Earl Allen (Karren) O B Freeman Green Jr. Vivian Campion, 2 sisters-in-law Geneva & Mary and a host of nieces, nephews, grandkids, great & great great grandkids. A special friend like a sister Mattie Sue Carter.